The unveiling is the result of a year-long partnership with leading organisations in the field including Singapore’s Agency for Science, Technology and Research (A*STAR) and the National University of Singapore (NUS), supported by the Civil Aviation Authority of Singapore (CAAS). 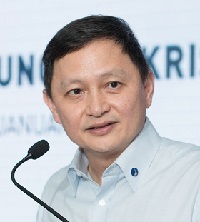 Officials say the lab is a workspace for SIA Group staff to develop ideas and work with external partners, start-ups and others “to enable the SIA Group to embrace digitalisation and technology in all aspects of its business operations”. The lab works by having SIA staff submit ideas and solutions for evaluation by an expert team. Once an idea has been approved, the Digital Innovation Lab team injects the necessary funding and expertise to help to develop it further. 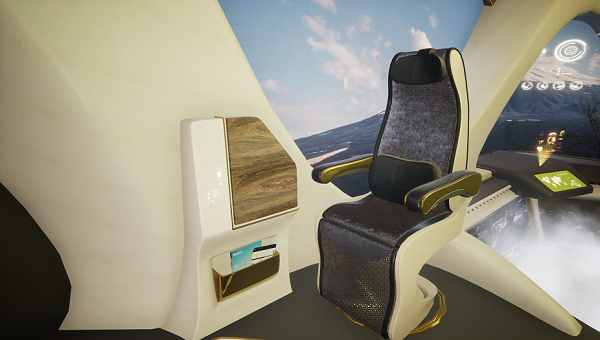 In one example, below, KrisLab is using virtual-reality technology to revolutionise the design of on-board cabin interiors more quickly.